MIAMI, FL, June 12, 2018 – Timeshare Software developer, SPI Software, has appointed Michael Del Pino as Vice President of Software Development. Significantly, Michael’s extensive experience in software development for scaled business applications includes software design for the timeshare industry. As the head of SPI’s Software development, Michael will focus on leading the development team as they create and enhance SPI’s comprehensive timeshare management offering. Michael served in the past as SPI’s lead Software Engineer where his role was focused in software customization and implementations. 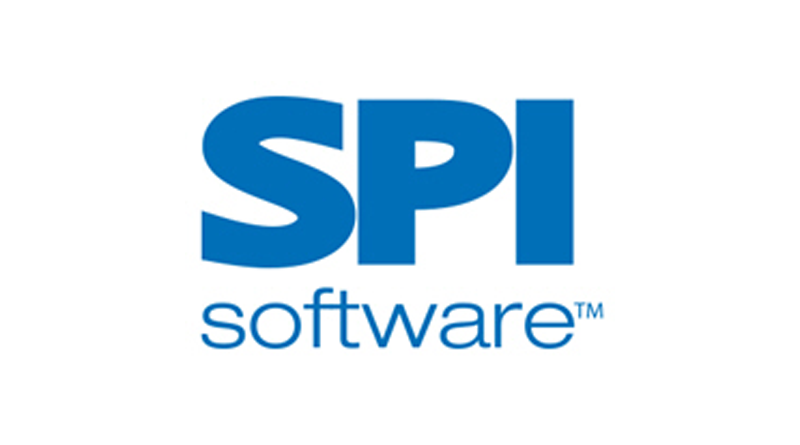 Michael is passionate about delivering technology that solves real-world issues through a methodology of effective collaboration between SPI development and its customer base.